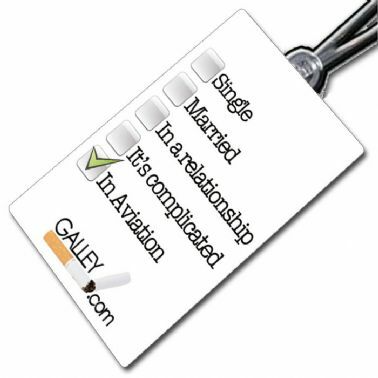 Tags4crew is owned & operated by FlightCREWshop. We have offices in Australia, UK & USA. Tags may be distributed from any of our three locations.